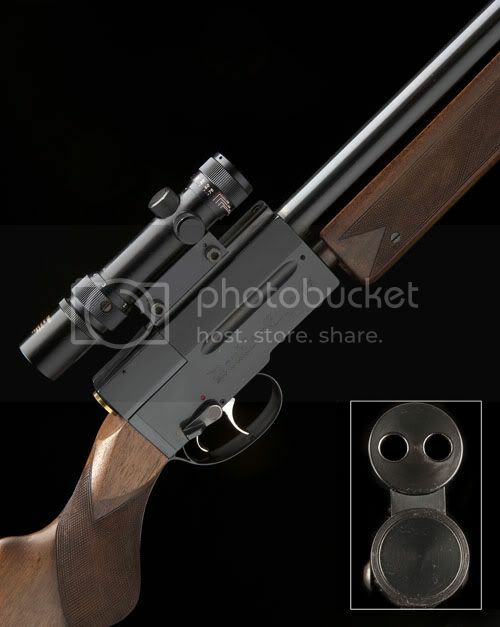 Re: Double Barrel Air Rifle! oooh. nice, always wanted one of those. Vikram wrote: Never seen one. Some new ones in the market.